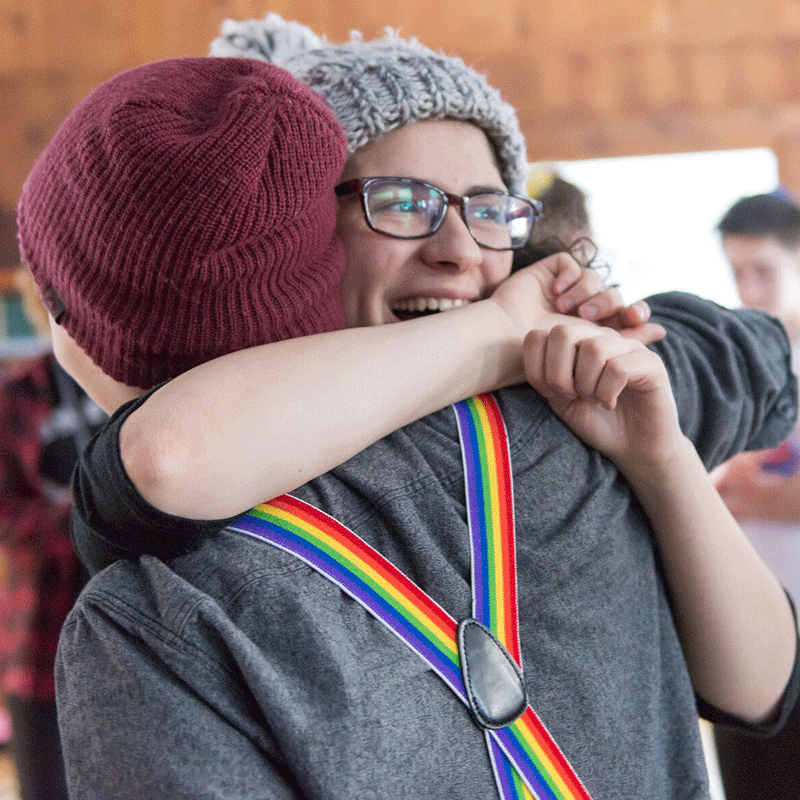 Only 24% of LGBTQ youth say they “definitely” can be themselves as an LGBTQ person at home. LGBTQ teens and young adults in the foster and mental health systems are at a greater risk of homelessness, under-achievement in education, and incarceration. Help a struggling young person navigate upcoming changes. Your gift can provide one-on-one sessions with a peer-mentor who is specially trained to help each of them tackle the next stages of adulthood on their own.